All we can say is, nazar na lage! While Shah Rukh Khan's birthday is tomorrow, November 2, the superstar has given his fans two AMAZING surprises already. 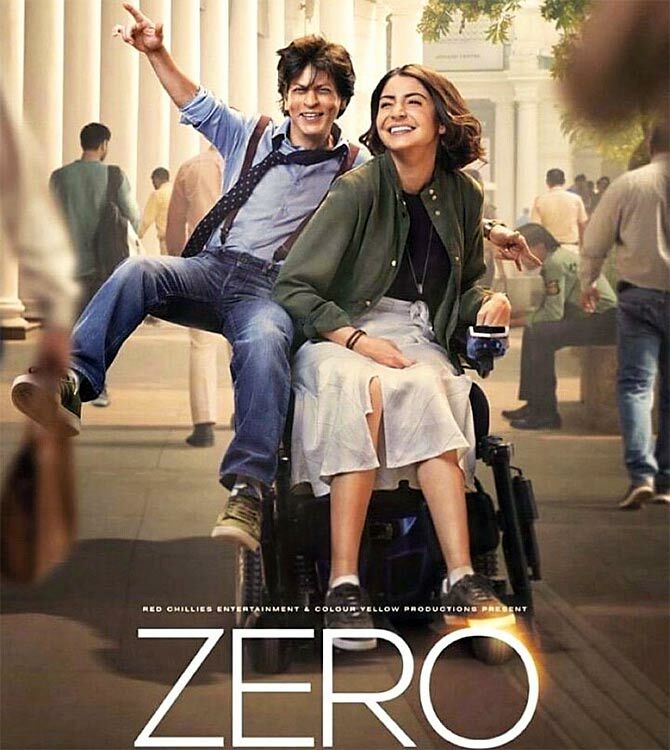 AK, in return, praised the trailer of Zero and got all the fans excited about its launch happening on Friday. 'Guys, I just saw the trailer of Zero. Just one word... OUTSTANDING!!! Congratulations @aanandlrai ! #Katrina is fantastic! @AnushkaSharma is unbelievable! 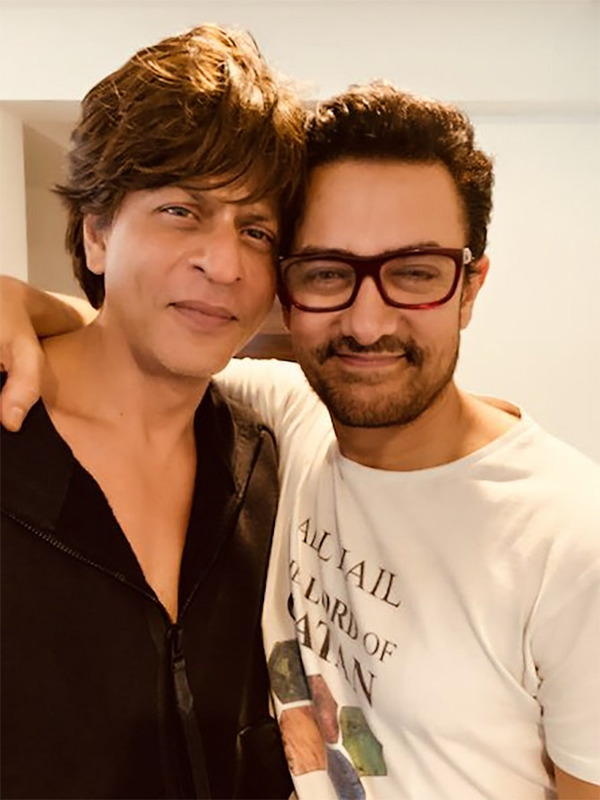 @iamsrk, you have outdone yourself! Can't wait to to watch the film! 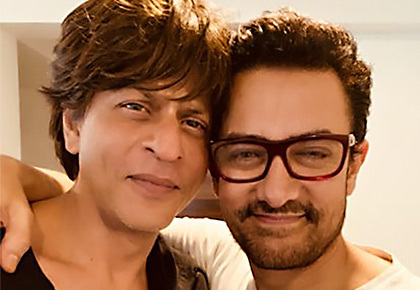 Love,' noted Aamir. If all this wasn't enough to melt our collective hearts, SRK then tweeted two posters of the Aanad L Rai directorial venture. The first poster has Katrina Kaif looking like a million bucks in a red gown. With so much buzz around Zero, we can't wait to see what's in store for us. Look who attended Priyanka's bridal shower!